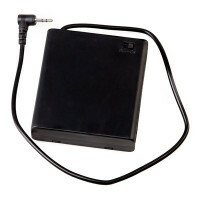 External power supply module is designed for the external power supply of the RFID locks for lockers. 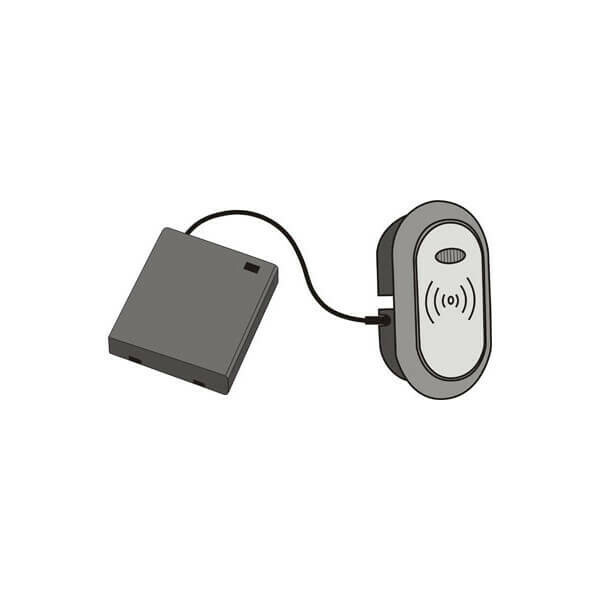 It's used for the external power supply of lock with a low battery charge, when the lock not opens using the internal batteries. 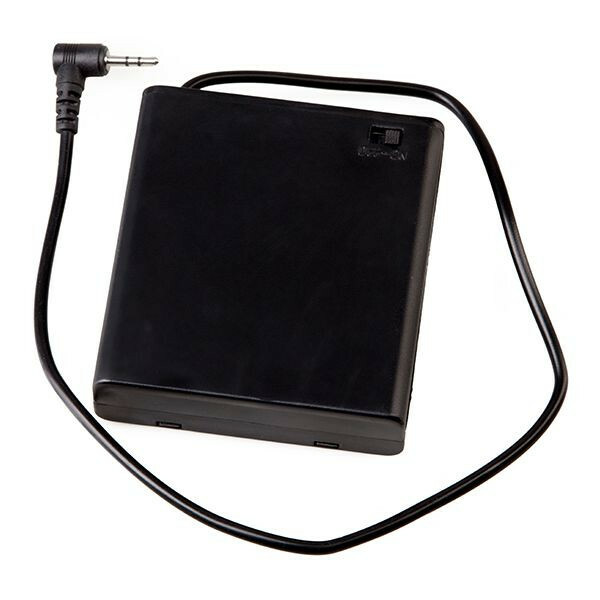 External power supply module is also suitable for the initial programming of a large number of locks, because there are no need to install batteries inside each lock.